WE'RE UNDER CONSTRUCTION. PLEASE EXCUSE OUR APPEARANCE. Plug in your favourite Stratocaster or Telecaster and hear one of the finest Strat or Tele tones available. 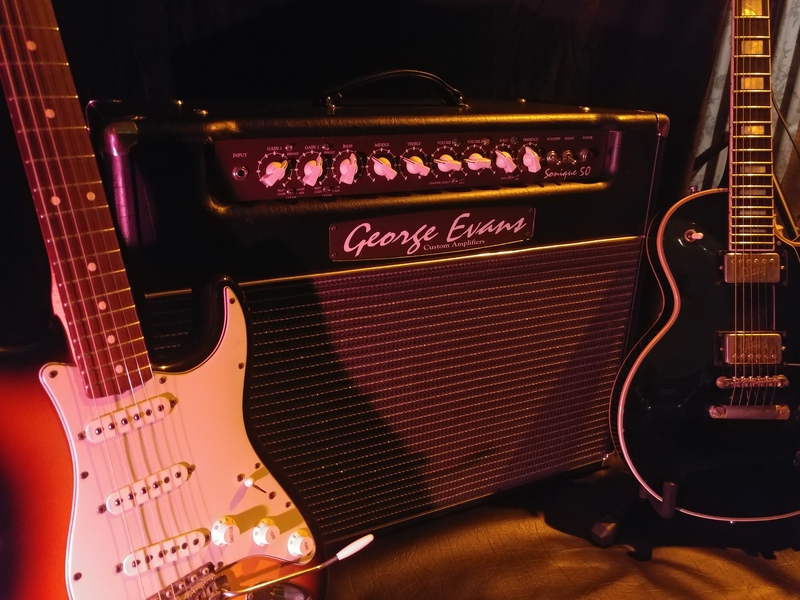 George Evans Custom Amplifiers have one philosophy...To build the Best Amplifiers in the world.